Since the first written mention of the city in 1050, Nuremberg lacked many requirements thought to be essential for a city to flourish in medieval times. Its agricultural land wasn’t very productive, there were few available raw materials and, worst of all, Nuremberg isn’t located on a navigable river. But in spite of these drawbacks, beginning in the late Middle Ages and running up to modern times, the city developed into one of Europe’s major economic centers. Most economic historians agree that the unfavorable circumstances listed above were more than offset by the extraordinary inventiveness and innovation of many of Nuremberg’s citizens. The people of Nuremberg were known far and wide for their shrewdness and resourcefulness. Starting in the late Middle Ages and continuing through modern times their practicality and technical skills led to many inventions and technical advancements. Nuremberg craftsmen were renowned all over Europe for their intelligent production methods. One of many examples was the foundation in 1390 of the first paper mill north of the Alps by Ulmann Stromer. 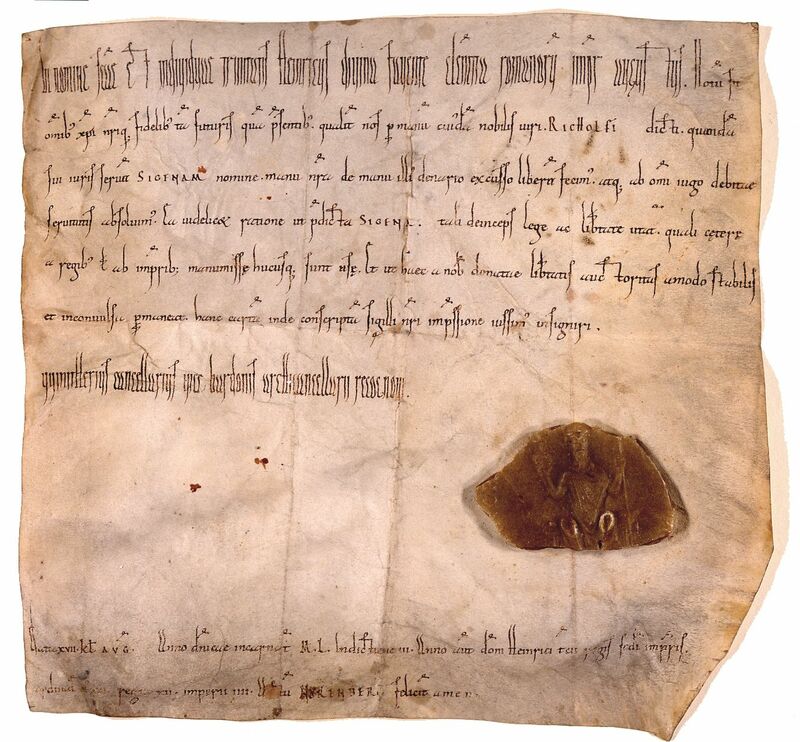 The cheaper paper produced in his mill replaced expensive parchment and was produced primarily for use as packing paper for Nuremberg’s many exports. Another example is drawn wire produced through the use of hydropower. This production method was invented under the auspices of the Gwichmacher family between 1402 and 1415. This invention so fundamentally revolutionized the previous method of muscle powered wire drawing that Nuremberg became the leader of wire production in Central Europe. At the time, drawn wire was used as a raw material for the production of chainmail, needles, nails, chains, tools and parts for various weapons. This new wire drawing method remained a closely guarded secret of the Nuremberg craft guilds until 1510. In the years following, this labor-saving invention rapidly spread through all of Central Europe. Nuremberg wasn’t only known for mass-produced goods. The unsurpassed precision nautical, astronomical and medical instruments manufactured in the city were also in high demand. During the 15th and 16th centuries clock making flourished in Nuremberg. In fact, a local watchmaker, Peter Henlein, is often credited with inventing the first spring-driven clock. These spring-driven clocks ultimately became what we know today as watches. Innovation in Nuremberg didn’t end in the Middle Ages. 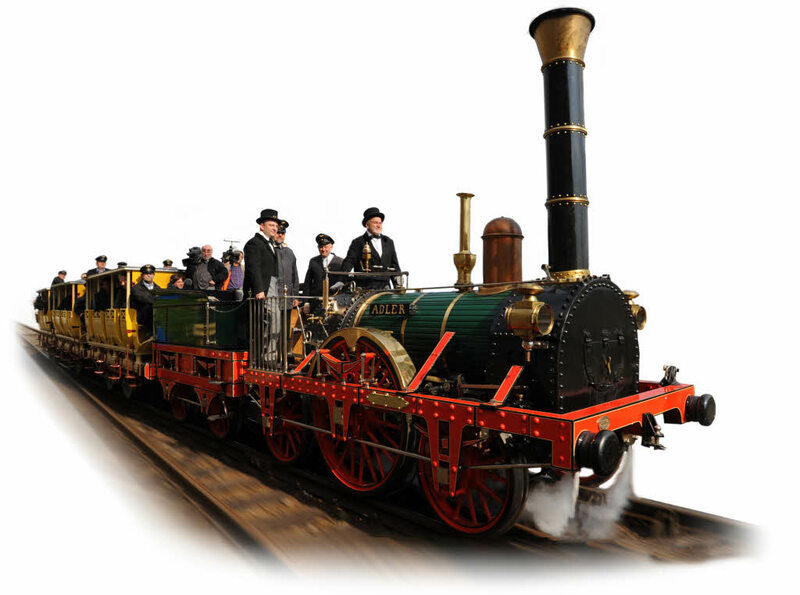 In 1835 the Adler was assembled in Nuremberg and became the first successful commercial use of a locomotive for the rail transport of passengers and goods in Germany; in 1929 the Nuremberger, Oskar Rosenfelder, invented the first paper handkerchief (known as Tempo in Germany and Kleenex in the USA); and in 1989 the Nuremberger, Karlheinz Brandenburg invented the MP3 audio format. With today’s worldwide competition and the simplified exchange of goods and ideas, Nuremberg continues to hone its ingenuity and resourcefulness making it just as strong today as it was 500 years ago. Learn more about Medieval Nuremberg by taking the Nuremberg Old Town Walking Tour offered by Nuremberg Tours in English.